will be a new 1-acre publicly-owned public open space in the heart of San Francisco's South of Market neighborhood. 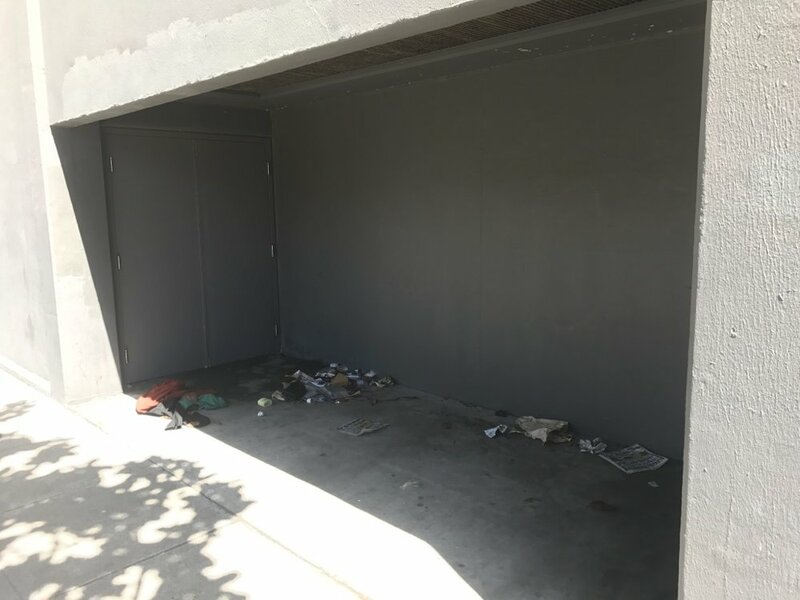 Located between 4th, 5th, Bryant and Brannan Streets, the site is currently used by the San Francisco Public Utilities Commission as a storage lot. 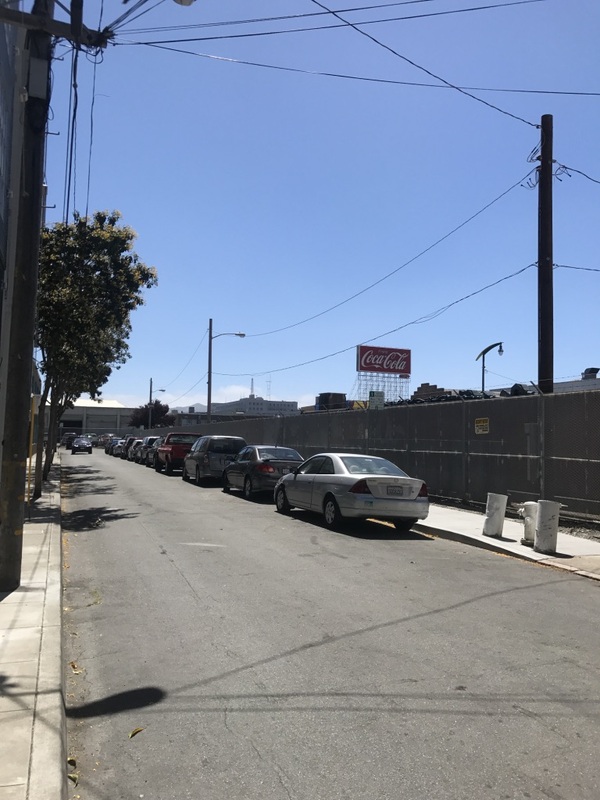 The idea for the Central SoMa Park stems from the San Francisco Planning Department's Central SoMa Plan, which calls for, "a new public park in the highest growth portion of the Plan Area" (Policy 5.2.1), specifically on this storage lot site. 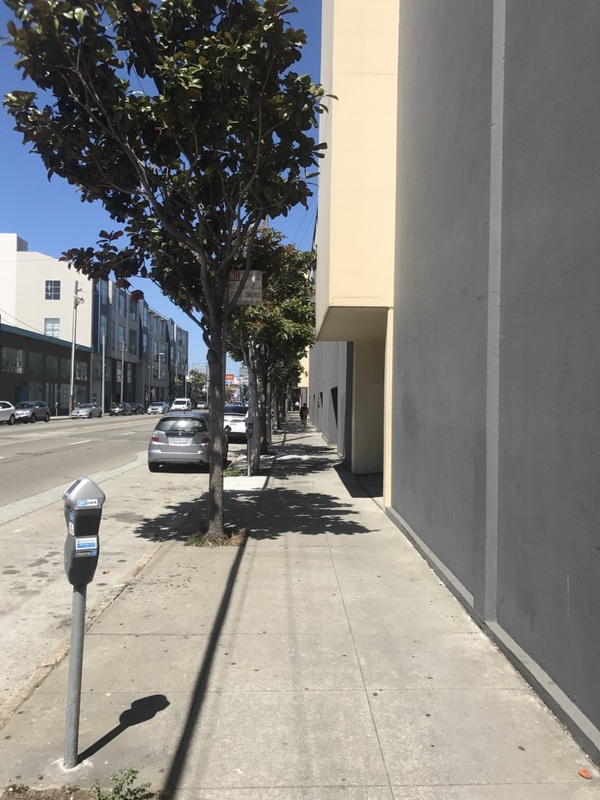 The Central SoMa Park would be a public benefit project associated with an adjacent proposed development project at 598 Brannan Street by Tishman Speyer. As a fully public space, the layout and programming of the park are being collaboratively designed by the city and community, guided by nonprofit Place Lab (formerly Build Public) and landscape architects Tom Leader Studio. Please learn more about our public community engagement here - and please spread the word about this exciting project! Central SoMa Plan Policy 5.2.1: "Create a new public park in the highest growth portion of the Plan Area. Most of the new development of jobs and housing proposed by the Plan is slated to occur in the southwest portion of the Plan Area, generally between the I-80 freeway and Townsend Street west of 3rd Street. Currently, this area does not have any public parks. 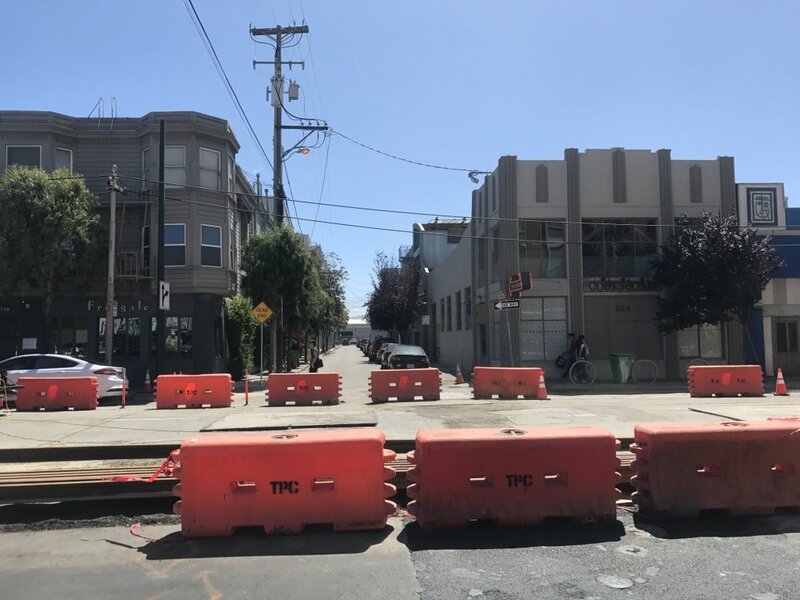 The City has identified an opportunity for a park on the block bounded by 4th, 5th, Bryant, and Brannan Streets making use of the publicly-owned parcel at 639 Bryant Street, which is used by SFPUC as a storage lot. A park on the interior of this site could, like South Park, be accessed by numerous streets and alleys and activated by adjacent uses such as ground floor retail and PDR." Sep 6, 2017. Hoodline. "City Gathering Community Input Tonight on New SoMa Park"